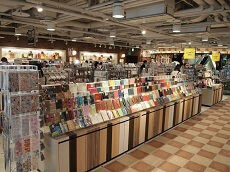 The Nippori Tomato is a textile store in the famous Nippori Textile Town in Tokyo. 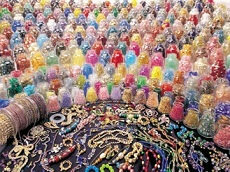 They are well known for their wide selection of materials and affordable prices. The store has five different locations in the area, all conveniently located right next to each other. 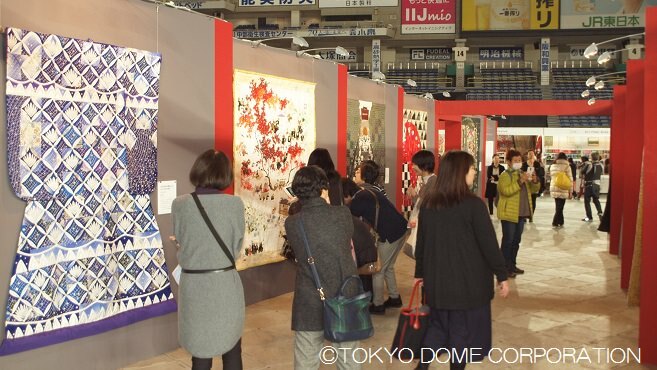 These five locations all focus on different areas of ares of textile use and are named as the following: Main Building, Select, Interior, Notion, and Arch. 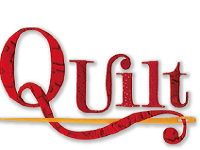 The Main Building has the most floors (5) and variety of textile/quilting materials such as cotton, fabric, fur, denim and much more. 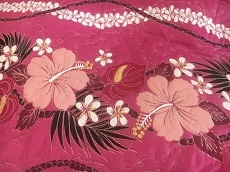 The Select store carries materials suited for making articles of clothing and the like. 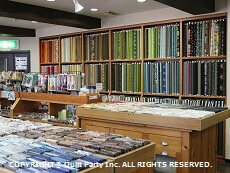 The Interior store provides materials and parts for curtains, blinds, etc. 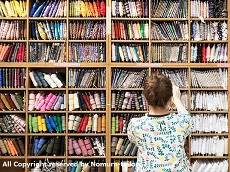 The Notion store is meant for sewing and making accessories, holding materials such as sewing tools, ribbons, buttons, felt, and more. 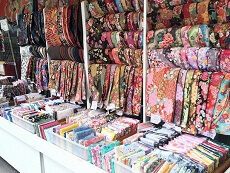 The last location, Arch, has fabrics on sale as well as shoes and bags. 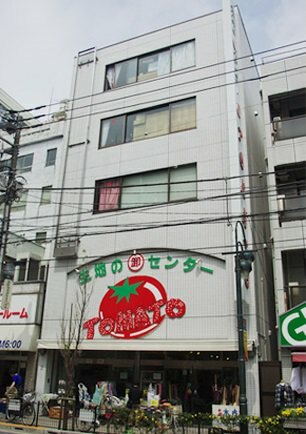 With the many different stores established in the area, Tomato has become a staple of the Textile Town. 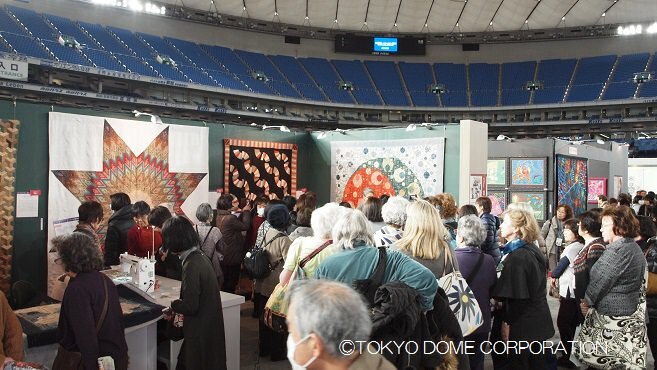 You can browse and shop at the Nippori Tomato stores by booking a spot on any of our fully-guided Quilt Festival Japan Tours! 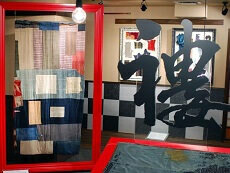 The Amuse Museum is a museum that focuses on traditional Japanese art forms.